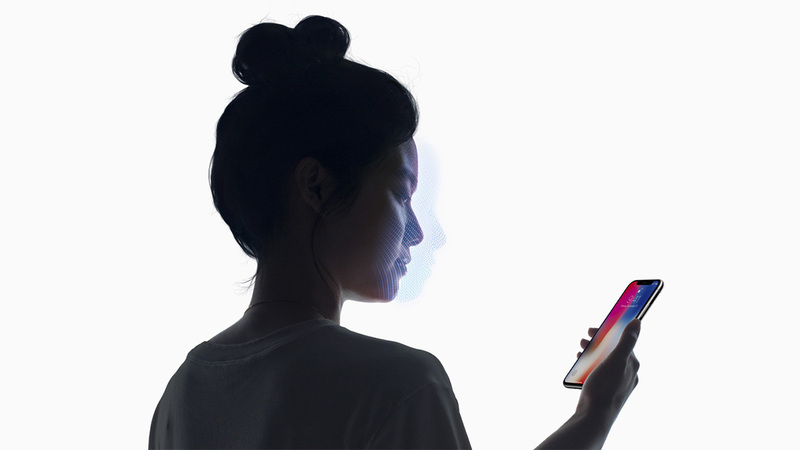 Now that we not only have Face ID on the iPhone, but the iPad as well, the obvious question is when we will see the same face-sensing technology arrive on the Mac. We’ve expected this for some time, and now we have another indication that we will finally get the feature we’ve all been crying out for. 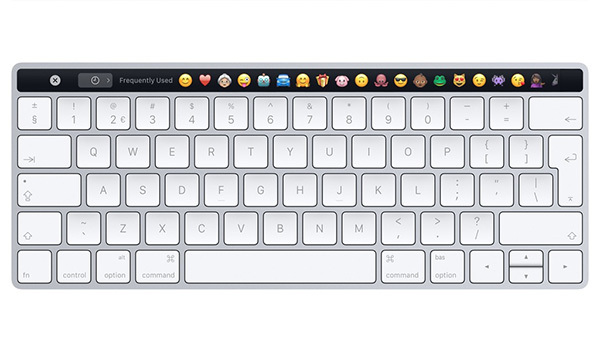 Even better, we might even be getting the Touch Bar on Magic Keyboards, too. This latest little shred of hope comes from a new patent application, but it’s an older one from 2017 which may give us further information on what we can look forward to, and that might include a new auto-wake feature, too. The patent describes how Macs in sleep mode could use their camera to look for faces. This would presumably be a feature added to Power Nap, where a sleeping Mac is still able to carry out certain background activities without using much power. The latest patent application shared by Patently Apple, shows Face ID using a retinal scan rather than the 3D mapping technology that Face ID currently uses in the iPhone and iPad Pro. It’s unclear whether this is a sign that Apple is contemplating switching up how Face ID works, at least for the Mac, or if this is just the company doing what it always does – throwing every patent idea at the wall and seeing which stick. 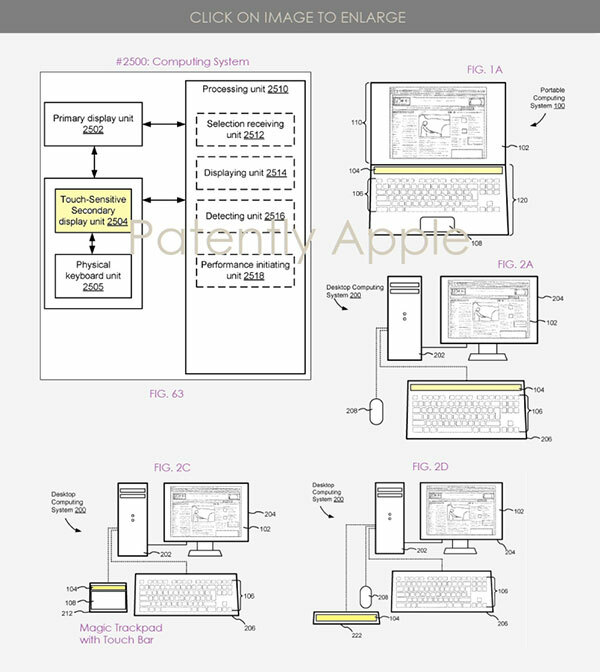 The patent application also mentions something else that we’ve expected to arrive for some time – Touch Bar features on the standalone Magic Keyboard. The Touch Bar functionality hasn’t been a huge success on MacBook Pros, but that doesn’t mean it couldn’t find a home on Magic Keyboards instead, especially if there’s a renewed focus from Apple and developers on the feature.